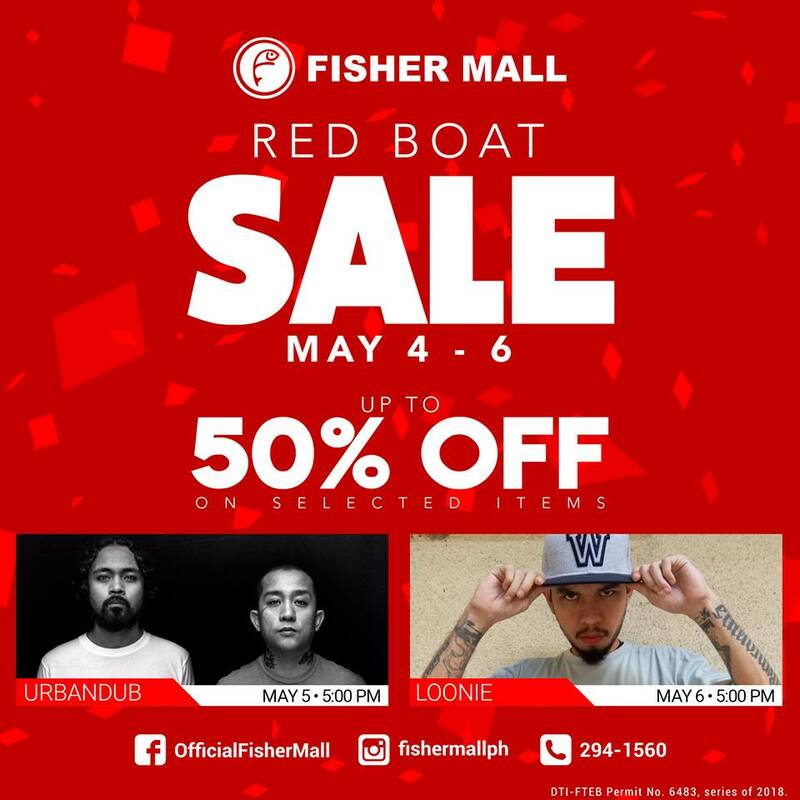 Check out Fisher Mall's Red Boat SALE happening on May 4-6, 2018! Get up to 50% off on great selections mallwide! Plus...enjoy free live performances by Urbandub and Loonie, and other cool promos from participating establishments, like Macao Imperial Tea - Fisher Mall. The more you shop, the more chances to win free round trip plane tickets to the hottest local destinations with AirAsia!